GST Audit is mandatory for every registered person whose aggregate turnover in a financial year exceeds ₹ 2 Crores which should be computed for the company on PAN India basis and not individually for each State. GST Audit should be made either by a Chartered Accountant or a Cost Accountant and shall include a reconciliation between Audited Financial Statements and turnover declared in the annual return. However, the entire process for this reconciliation can be a time-consuming activity as there can be multiple items of reconciliation while highlighting the state-wise reconciliation between audited financials and GST annual returns will be a major task for tax-payers. Already there have been multiple amendments, new provisions, changes in return formats etc. under GST. And the Industry needs to keep itself updated with the same and should ensure its proper compliance. As per section 44 of CGST Act, 2017; the Annual GST return accompanied with GST Audit as per section 35(5) of CGST Act, 2017 is the latest entrant Industry and professionals are expected to cope up with. Apart from the present monthly returns GSTR-3B and GSTR-1 filed by taxpayers, the return filing procedures for a financial year shall end only after the filing of Annual GST return along with the reconciliation statement and auditor’s certificate (if applicable). Annual return (GSTR-9) is like the finishing work done for a tax period. 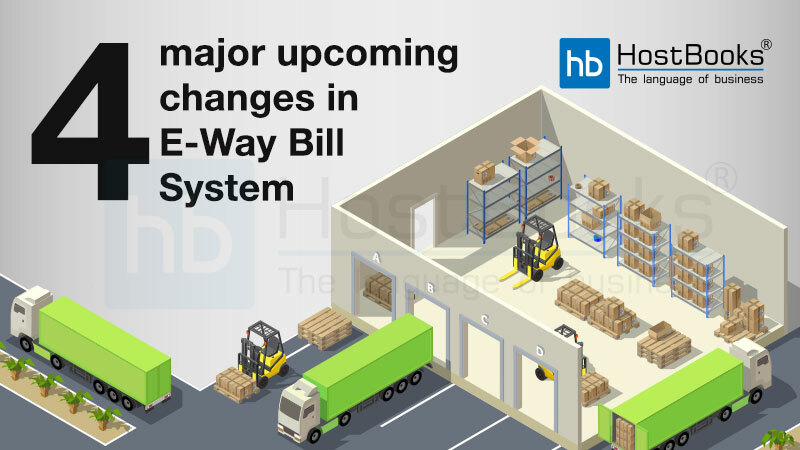 It is a summarized statement of transactions for the entire Financial Year which has to be filed by the taxpayer. It is a summary of all the monthly returns filed by the taxpayer. Taxpayers paying tax under TDS/TCS the due date of filing Annual Return is 31st December following the end of Financial Year. Taxpayers registered under the Composition Scheme need to file GSTR-9A as an annual return, which is relatively a simpler return in comparison to GSTR-9. Every registered person whose aggregate turnover in the financial year exceeds ₹ 2 Crores is subjected mandatorily to GST Audit. The turnover limit has to be checked for the company on all India basis and not individually for each state. i. e. including all entities registered under the same PAN. Moreover, it has to be calculated as mentioned by the law which differs from the meaning of turnover referred to in general practice. GST Audit is required to be made either by a Chartered Accountant or a Cost Accountant only. It shall include a reconciliation between the Audited Financial Statements and turnover declared in annual return. But on the contrary, this can be a long time-consuming exercise as there can be multiple items of reconciliation. GST Audit report in form GSTR-9C along with audited financials should be filed with the Annual return (GSTR-9) lastly by 31st of December. Outward supplies furnished in the annual return is a combination of all the monthly GSTR-1 returns filed for a tax period. There can be the difference between outward supplies show in GSTR-1 and turnover showed in GSTR-3B for which no action is taken. State wise reconciliation between the audited financials and GST annual returns will be a major task for taxpayers. There are numerous transactions for reconciliation. In reconciliation statement, turnover for the period April 17 to June 17 to be deducted from total turnover for F.Y. 2017-18. Taxpayers may face the difficulty of state wise turnover for the period April 17 to June 17. There could be different GST auditors for different registered locations which may result in coordination issue and delay in filling of annual returns. Reconciliation will be an issue for taxpayers like builders and developers who recognize the income based on percentage completion or project completion method as per Ind AS which is not in line with a time of supply as per GST. 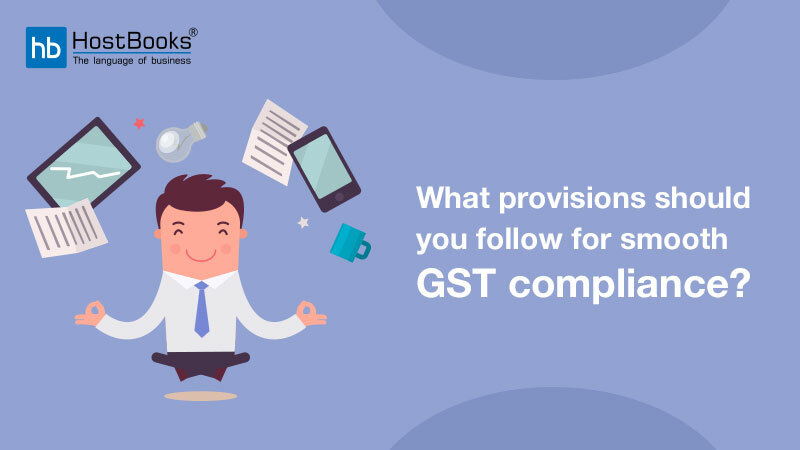 There are numerous taxpayers whose financial turnover is different from GST turnover. The problems could face presumptive taxpayers like Second-hand car dealers, Life insurance industries, Air travel agent industry etc. wherein turnover in financial is different from a turnover on which GST is applicable. Disclosure of HSN-wise details of Input Tax Credit where taxpayers don’t have adequate IT system in place and data was not recorded as per the requirements. Reconciliation of GSTR-2A with ITC claimed as per GSTR-3B. Appointment of GST auditor well within the time so that they can start their work in advance and taxpayers can start compiling the details needed by the auditor. 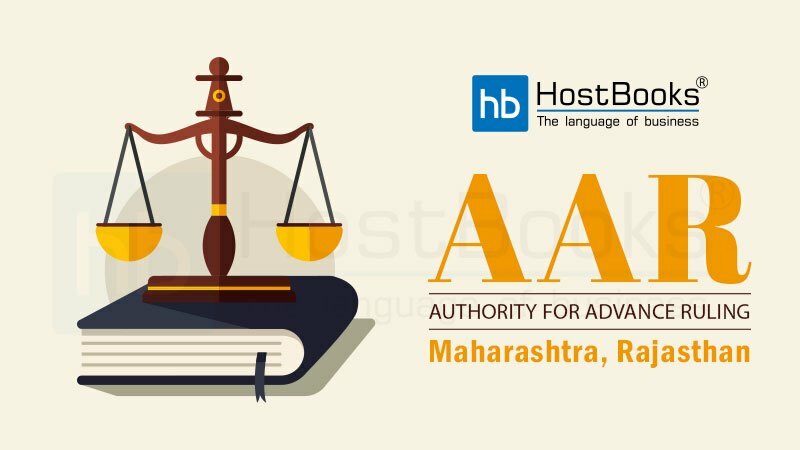 To have a single auditor for all the registered premises. 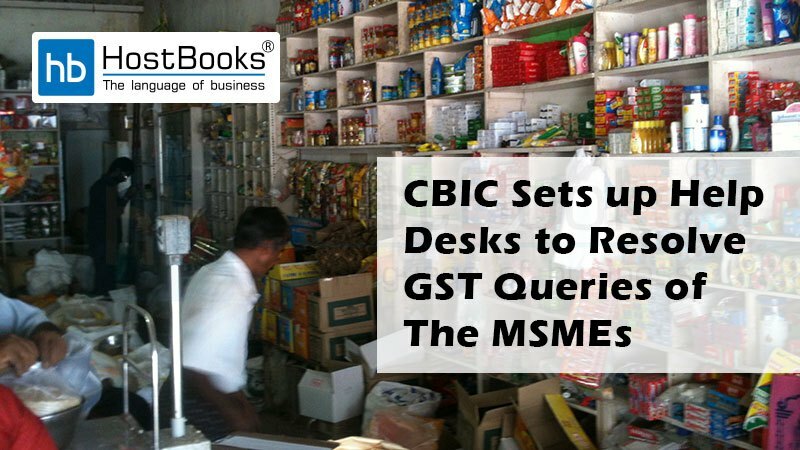 Reconcile the Input tax credit available in GSTR-2A with books of accounts. This will ensure the taxpayer to claim the input tax credit before the expiry of the timeline and follow up with the vendor whose credit is not reflecting in GSTR-2A. Reconciliation between audited financials and GST returns should be completed at the earliest. 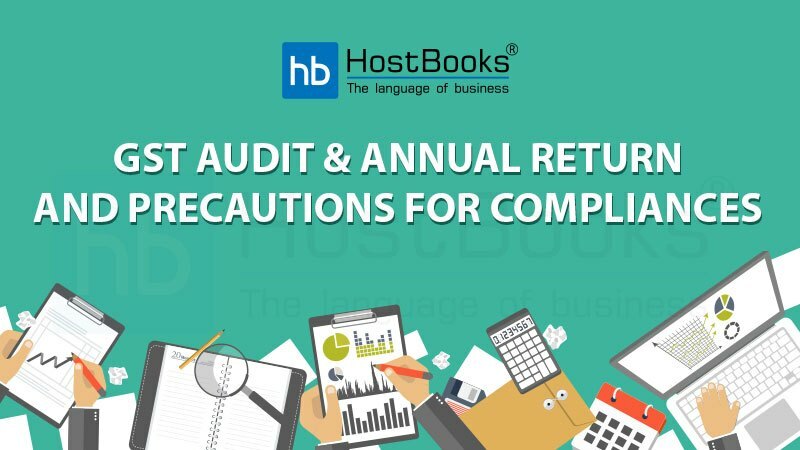 Start compiling the relevant details required for Annual return, Reconciliation and GST audit report. To ensure that GST audit, Financials, and the tax audit are completed simultaneously. 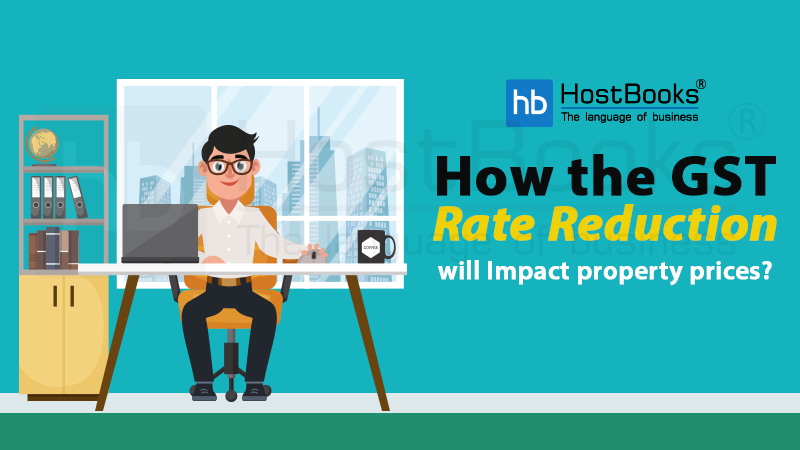 It is important that the Income Tax returns filed and the GST returns filed are on the same wavelength failing which may cause to issue a notice by the Government as they may match the details provided under both the taxes. Apart from the above, there are numerous issues taxpayers can face based on the specific nature of the business, IT system in place, availability of manpower etc. Thus, taxpayers should start working on annual GST return as soon as possible in order to execute the job well before the due date.